WCPM we don’t just settle for average outcomes. We manage your property as if it was our own business, putting ourselves in the shoes of a client to deliver the best outcome. At WCPM we are all about finding the right people for the right property. 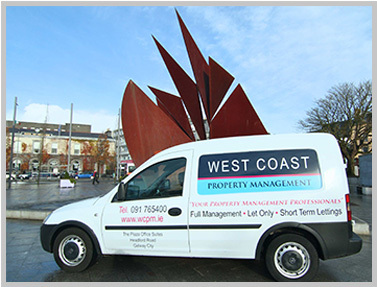 We have always been a dedicated property management company and have built up extensive experience managing a wide variety of property assets through good times and bad. We are geared towards offering a complete service for investors. Therefore what we offer is a personal bespoke service for our property owners and tenants alike. We understand that the amount of time when your property is empty needs to be kept to an absolute minimum. To achieve this we advertise intensively and show property seven days a week 7am to 11pm if necessary. We Keep Costs Down: We are always vigilant of cost. We have access to a highly skilled team of tradesmen and engineers at the best rates. Because we keep a close eye on the properties we manage we can take action sooner avoiding the need for costly major repairs later on. As a family run business we are able to offer a service that is both Personal and Professional and we pride ourselves on our good working relationships with owners and tenants alike. Whether it’s to do with making sure your property is located properly on google maps for prospective tenants or keeping track of your rental income, we are committed to using up-to-date technology to make sure you get a better level of customer service from us.